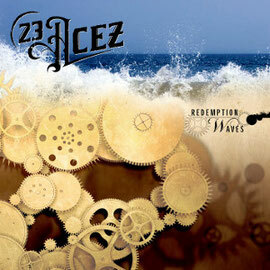 Belgian Hard Rock act 23 ACEZ will release worldwide their second album "Redemption Waves" through Mighty Music on January 12th 2015. 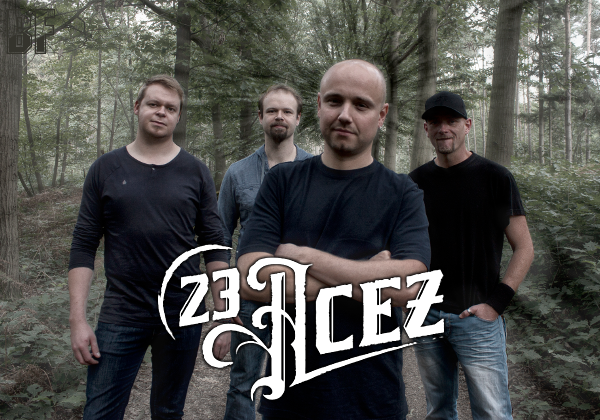 23 Acez was founded as a project by Benny 'Zors' Willaert in 2010 and basically is a bunch of friends who love playing music. In the past all members have been involved in different projects in different styles. Zors started writing songs and hooked up with Pete Mush and altogether they recorded 12 songs and released their debut album "Crossroads" (2012). They are offering riffs oriented melodic Hard / Heavy Rock which will stick to your mind. Lyrically, the theme of the album is about the search for solving problems on an emotional and personal level and it's a sequence of the words which anyone can relate to. "Redemption Waves" was recorded and mixed by Pete Mush, and mastered by Jacob Hansen (Volbeat, Delain, Mercenary, Amaranthe). Gary Meskil (Darkhaus, Pro-Pain), Kenny Hanlon (Darkhaus) and Dario Frodo (Ostrogoth, Quantum Fantay) were featured as guest artists on the album.